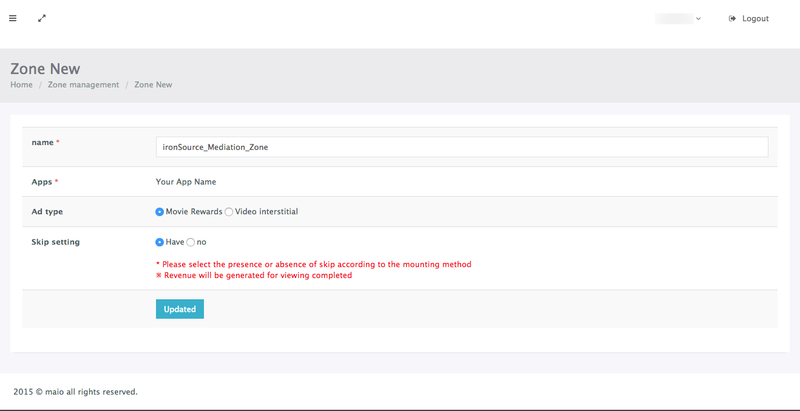 This guide will instruct you step-by-step on how to set Maio live as an Ad Network on the ironSource Mediation platform. Sign up for an account at Maio here to access their ad inventory through the ironSource Mediation platform. Once you’ve added your app to the dashboard, you must create an ad zone. In Maio’s system Zones are Placements to which Maio delivers ads. 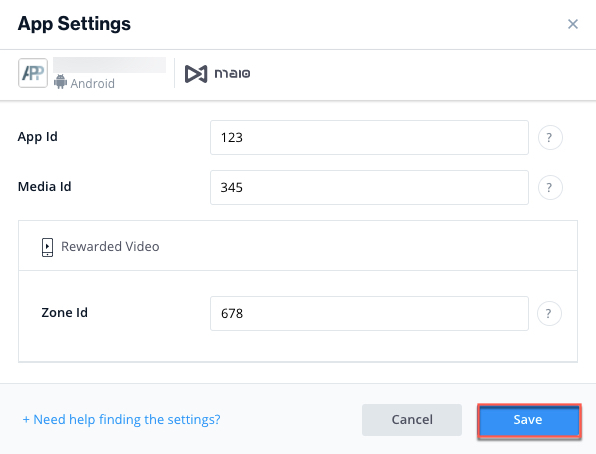 This will be the placement in your app where you have configured the Rewarded Video or Interstitial to show. Enter a name for this zone and click ‘Update‘. API Key This is the unique key for your Maio account. API ID This is the unique identifier for your Maio account. App ID This is the unique identifier of your application in Maio’s system. Media ID This is the unique identifier of the ad unit. Zone ID This is the unique zone to which Maio will deliver ads to. Contact the Maio team to obtain the above information. Once you obtain the necessary parameters, you must configure Maio’s parameters in your ironSource account. By adding the above information correctly, you will be able to take full advantage of Maio’s ad inventory and reporting data on the ironSource mediation platform. 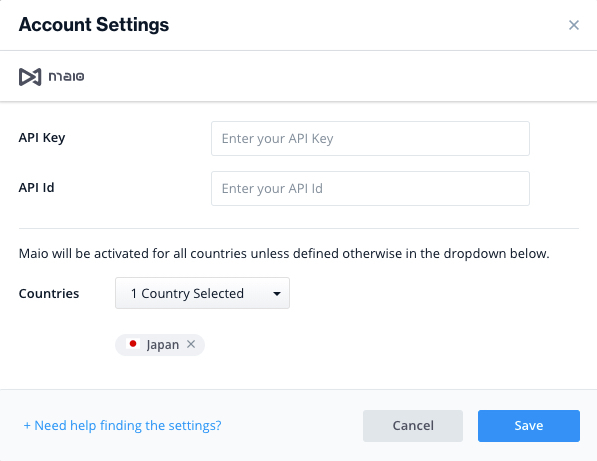 Enter your account’s API Key and API ID. Click ‘Save‘. Maio will then be enabled in the Available Ad Networks table. Enter your App ID, Media ID and Zone ID (for the relevant ad units) and click ‘Save‘. 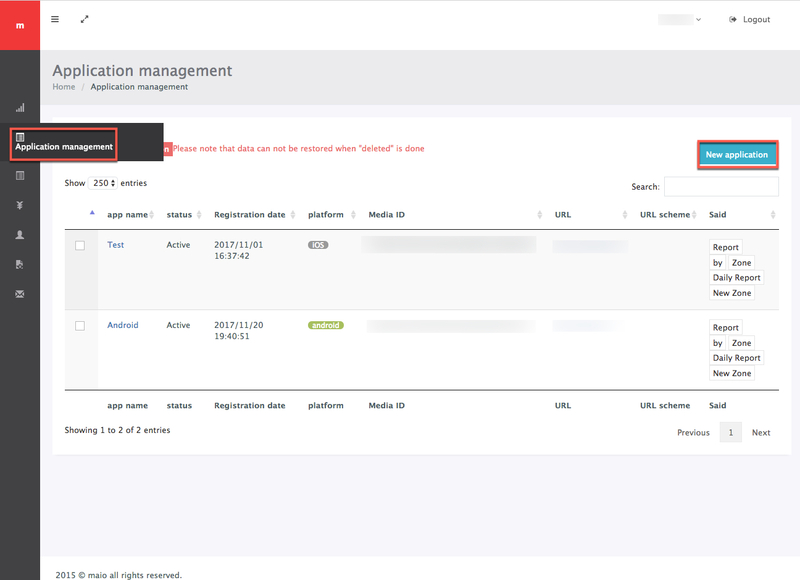 Verify your integration with the Reporting API; this column will check your integration through the Reporting API and return three possible responses: Verified, Failed and No Response. Double check your integration and the information you entered above; then click ‘Retry’ until you see ‘Verified’. 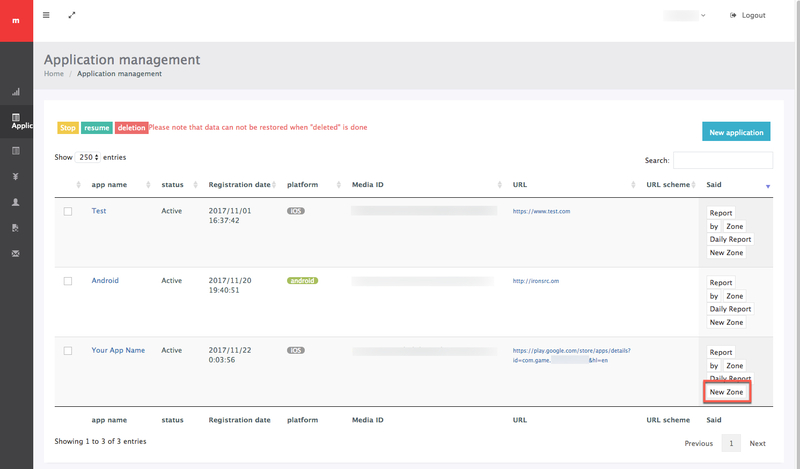 Once you the reporting API verifies the integration, turn the status of the ad unit to Active. Add the adapter’s Maven name to your build.gradle script of your app module. Add the Maio adapter to your build. You can find the latest Maio adapter here. Important! The Maio adapter also contains the Maio jar. You DON’T need to additionally add the jar directly. After you download the adapter; drop the Maio adapter jar into the libs folder in your Android Project. 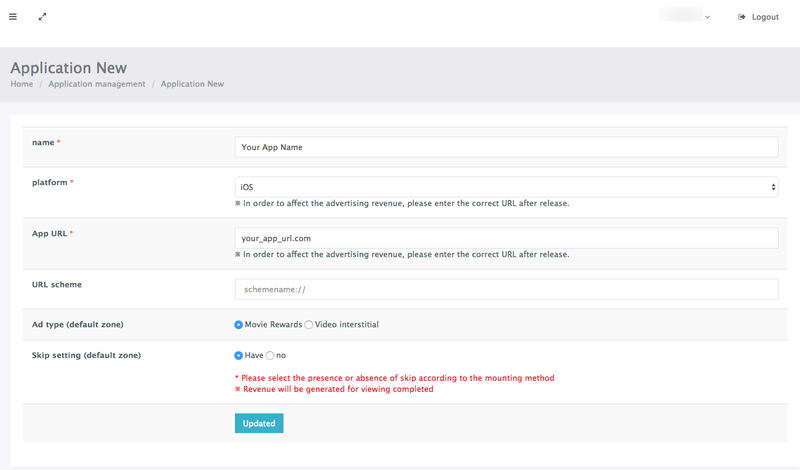 You are now all set to deliver Maio Ads within your application! To add additional mediation Ad networks, integrate the ironSource adapters and follow our integration guides.